Today I am excited to be guest posting over on the blog Living Savvy! Tiffany invited some of her blog friends to share their favorite ways to decorate for fall while she is away on vacation. I always try to bring natural elements inside to celebrate the change of season. 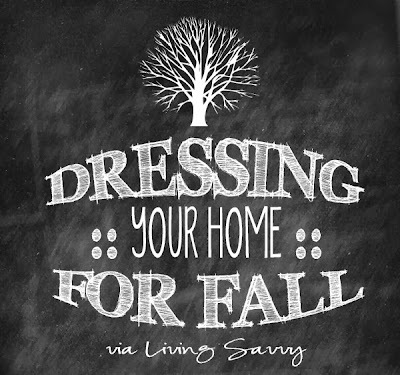 Hop on over to Living Savvy to see more of my favorite ways to decorate for fall…Naturally! Oh good! I'm off to check it out!